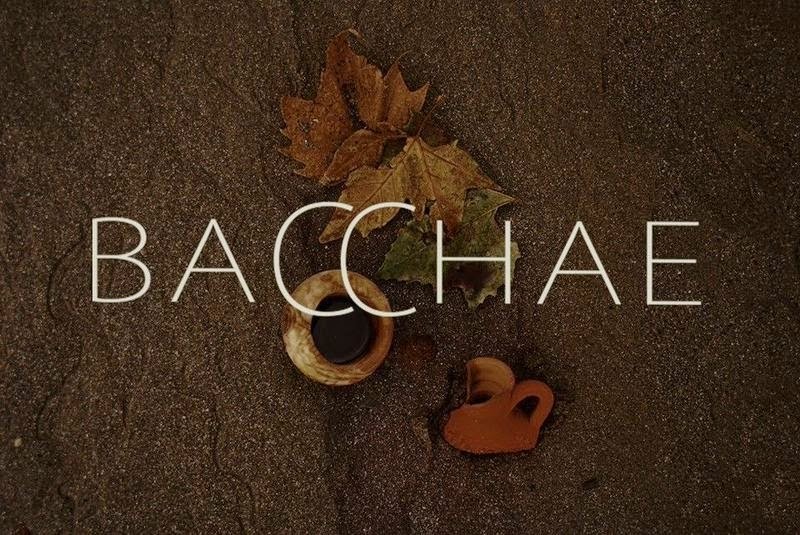 It's official, booking is now open for Bacchae! 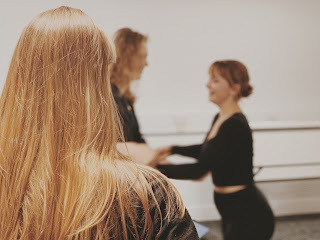 Join us in the Bloomsbury Theatre for a night of madness, ecstasy and of course, tragedy. Book your tickets now and don't miss out!